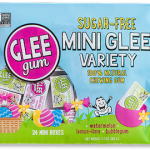 Sweetened with 100% xylitol, a sugar alcohol made from American birch and beech trees. 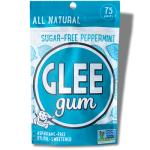 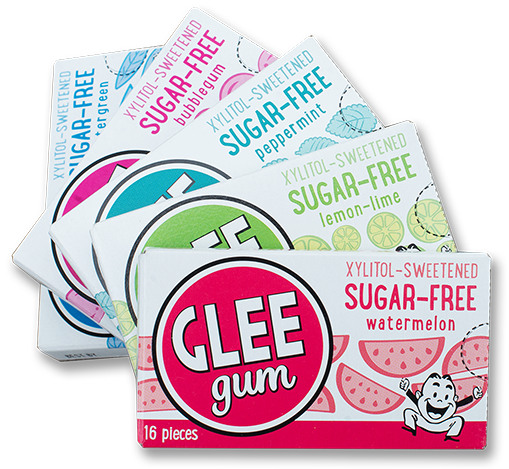 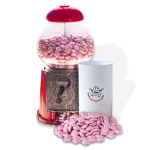 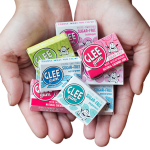 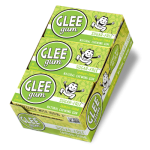 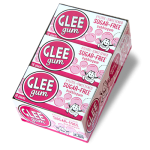 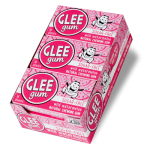 What’s Gleeful about xylitol? 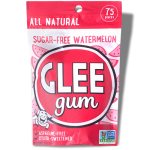 It’s found naturally in the fibers of fruits and veggies like corn, raspberries and plums. 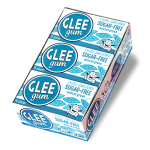 It can help benefit dental health, fight cavities, reduce plaque, and even clear nasal passages. 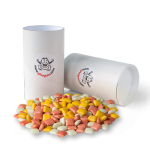 It’s a safe choice for lots of folks on restricted diets. 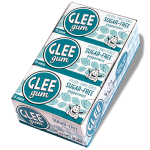 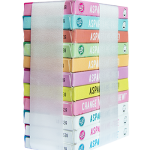 Best of all, unlike most gum, it’s aspartame-free!